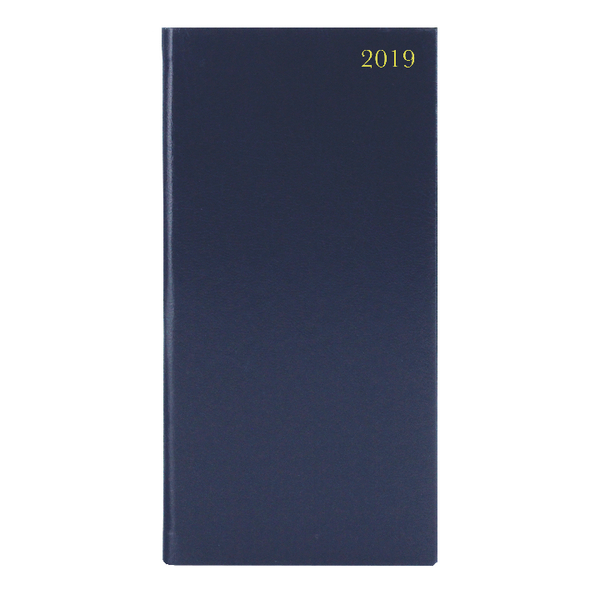 This week to view diary is ideal for meetings, appointments, deadlines and other plans, with a reference calendar on each week for help planning ahead. 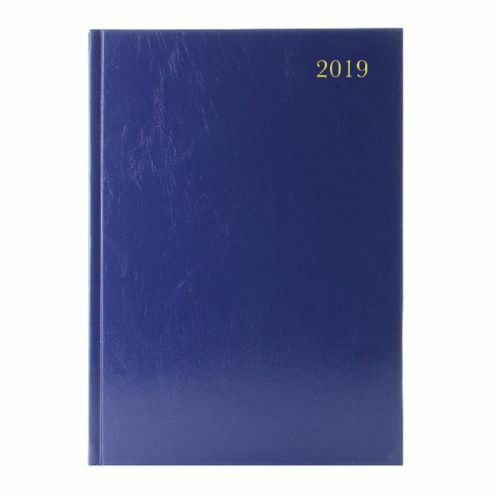 The diary also includes current and forward year planners, with a ribbon page marker for quick and easy reference. 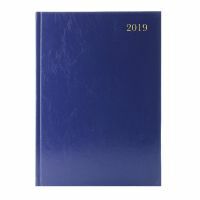 This pack contains 1 blue A5 diary.